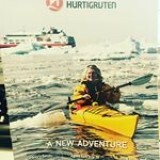 Cannon Travel’s passion for exploring just got even bigger thanks to Hurtigruten! 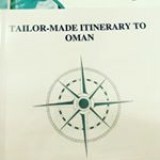 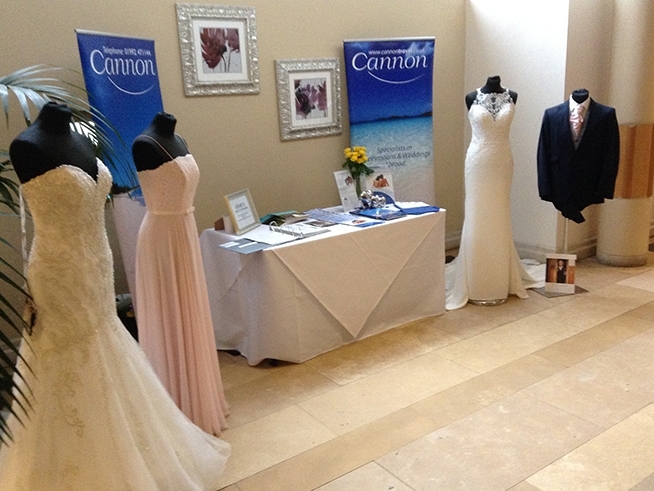 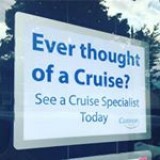 Here at Cannon Travel we have some very exciting news for you! 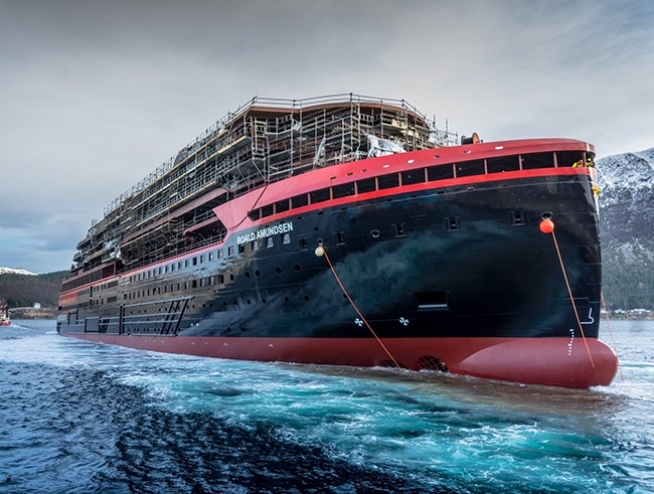 This Saturday – 17th February 2018, Hurtigruten’s new MS Roald Amundsen touched water for the first time during a ceremony at the Kleven Yard in Ulsteinvik, Norway.